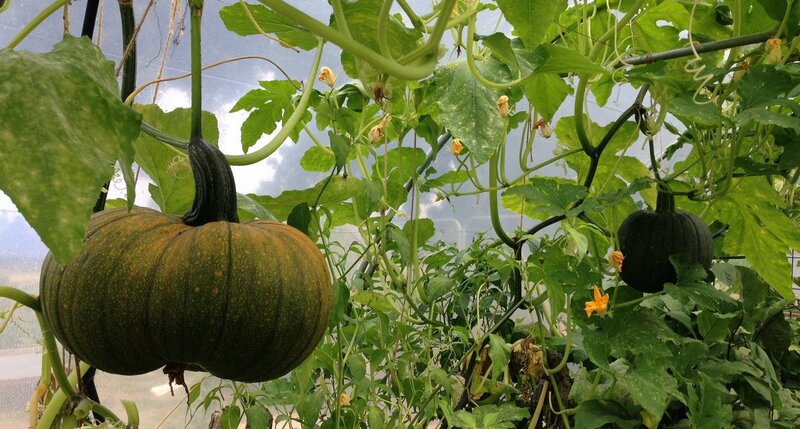 Want to take part in the Squash and Bean Swap for the Chelsea Fringe? We at Bandstand Beds on Clapham Common grew squash and beans last year, and we want to share the joy of germination and learn from other groups in 2013. The hall is on the corner with Bromell’s Road, and 1 minute from Clapham Common tube and bus stops. Tea, coffee and cake/biscuits. Lovely if you can RSVP for an idea of numbers via facebook or mail to ccbandstandbeds@gmail.com. Let us know if you’re coming along. The meeting will consist of a briefing about the types of activities you can do, showing you materials (labels, flyers and maybe more) and a chance to network already, swapping tips. Please bring any squash and bean varieties or other seeds you fancy to share at the seed swap table. We look forward to meeting you. Are you someone with a bit of growing knowledge? You could become a Swap Ambassador and share your knowledge locally. Get in touch with Fiona to find out more. Please visit this page (click) for a list of community gardens/parks already running events – these are more established growing groups. This is a great opportunity to visit other growing spaces.